Many people use expensive and complex photo editing software just to watermark, convert or resize photos because they did not know that there is a far cheaper, quicker and more efficient solution. Also, resizing or watermarking pictures manually, one by one, can be vastly time consuming, especially when you have hundreds, let alone thousands of pictures that need resizing or watermarking. 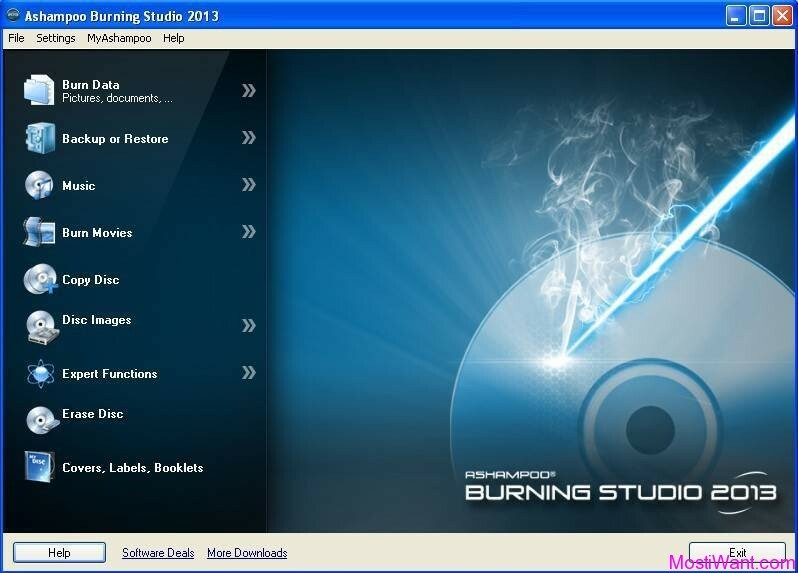 One solution is a powerful and user-friendly tool called Batch Picture Resizer. 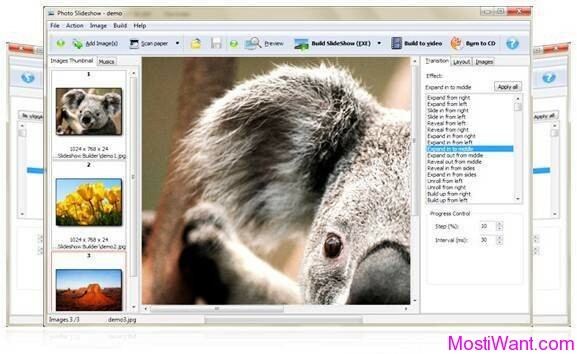 Batch Picture Resizer is a new easy and user-friendly picture resizer and watermarking tool. It helps you to resize or watermark large groups of photos in a single go. 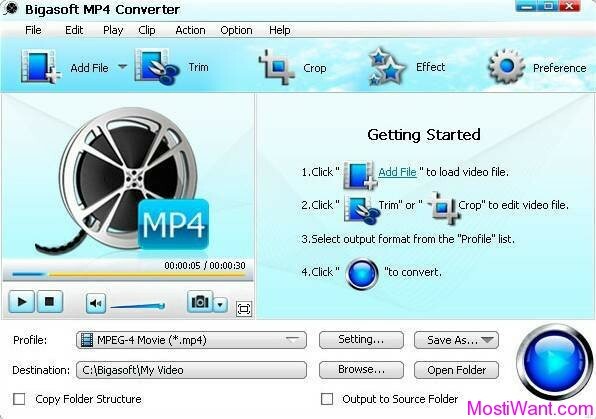 Use it to prepare multiple images for sending via email or for publishing on the web. Or just use it to save precious megabytes on your hard drive! 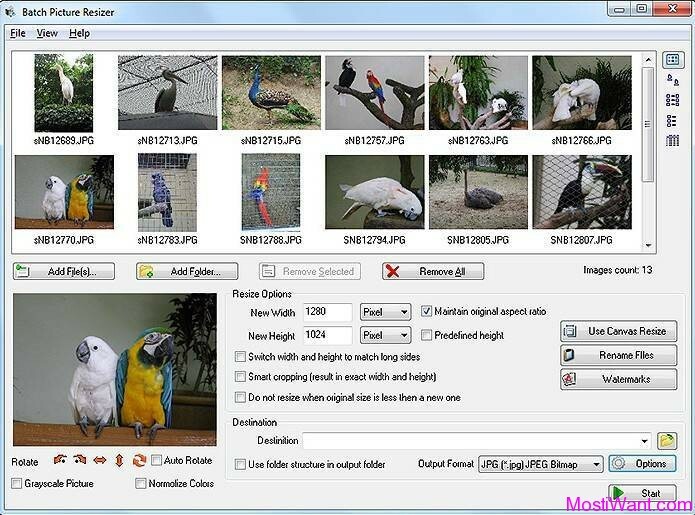 Batch Picture Resizer works with all major image formats, including JPG, BMP, TIFF, GIF, PNG, PCX, TGA, etc. It resize, flip, mirror, or rotate your images with little or no quality loss, and provides a one-click function to optimize color levels or convert pictures to grayscale. Batch Photo Resizer can rename image files and can even retrieve orientation information and use it to automatically rotate your images. In a word, this tool makes image resizing, conversion and watermarking of multiple files a matter of just a few mouse clicks. Resize individual pictures or image batches. Batch Picture Resizer normally charges $29.95 per serial number / registration code. Giveaway of the day are having a giveaway of Batch Picture Resizer 8.1, where everyone can download a full version copy for free. The giveaway will be valid for today only (24 hours on October 5, 2018). Don’t miss it.